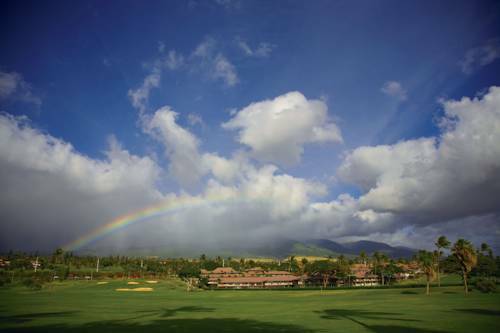 for fishing you may always go to Maui Fun Company; naturally Honokowai Stream flows through this area. 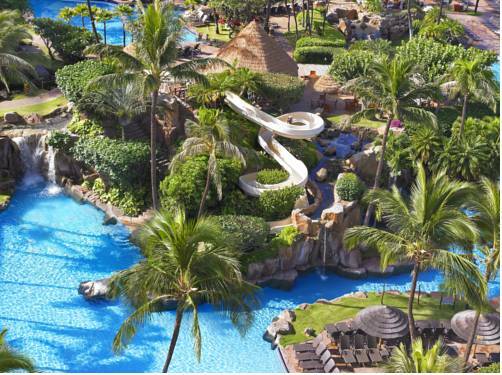 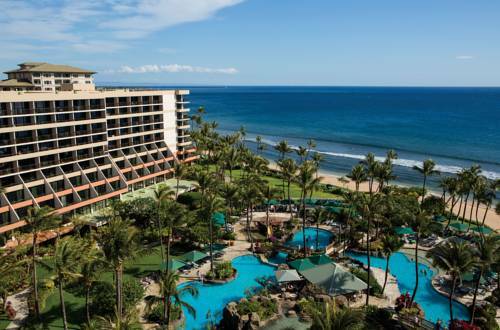 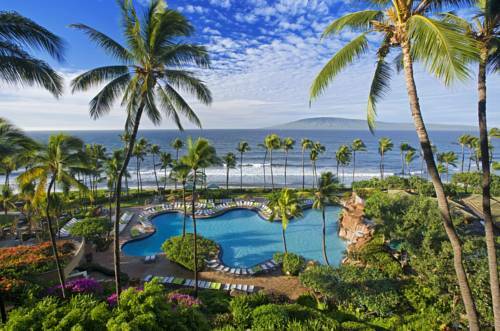 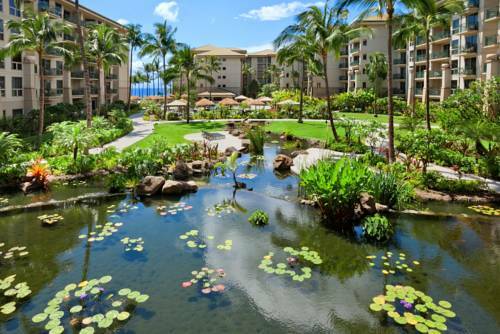 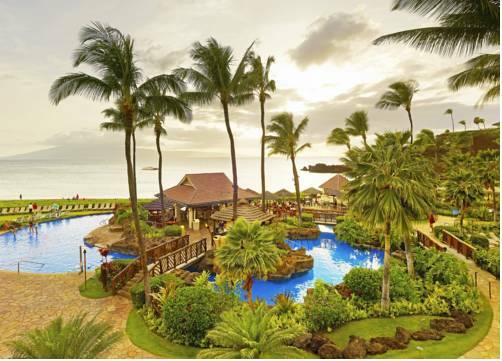 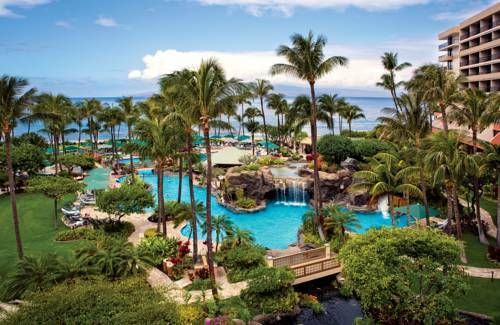 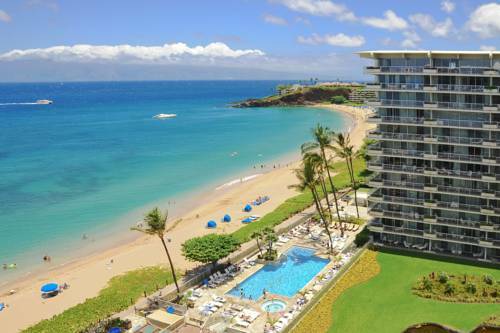 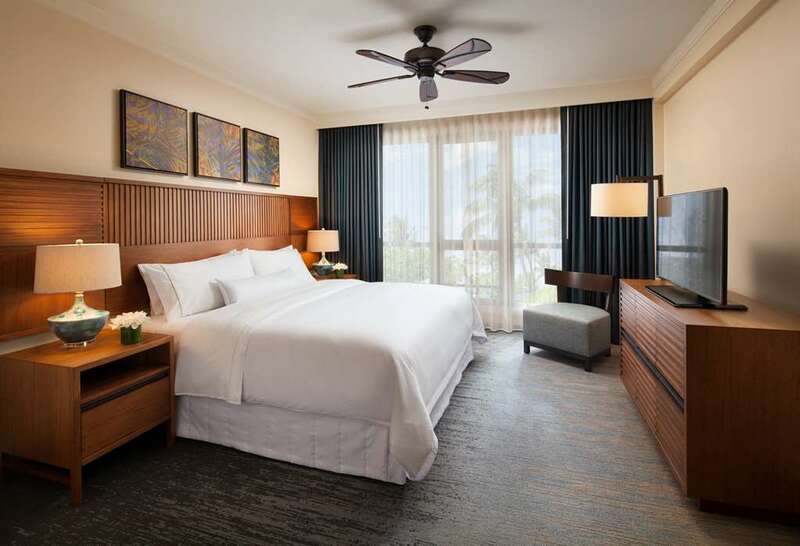 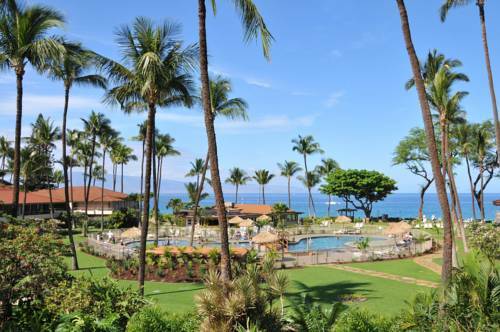 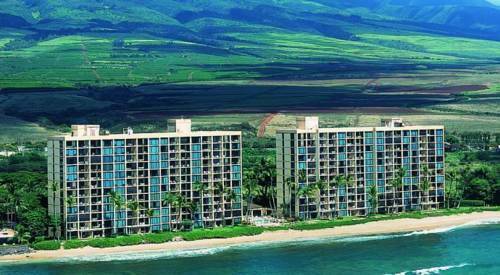 These are some other hotels near Kaanapali Beach Hotel, Lahaina, Maui. 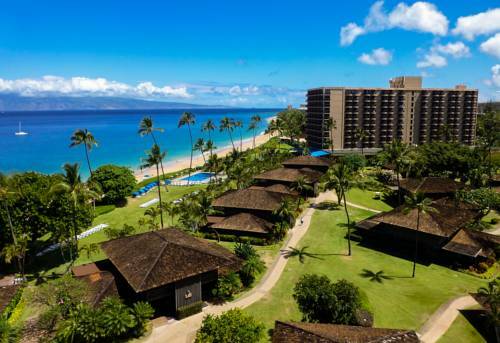 These outdoors activities are available near Kaanapali Beach Hotel.